The Cincinnati Union Terminal (1933) is one of the most significant Art Deco buildings in America. Designed by the noted architectural firm of Fellheimer and Wagner of New York, known for their expertise in planning and design of railroad facilities, with Paul Philippe Cret as the lead designer, it was the architectural, planning and urban design tour-de-force of its era. Following the decline of the railroads, the Terminal deteriorated and was threatened by demolition after a series of unsuccessful reuse attempts. 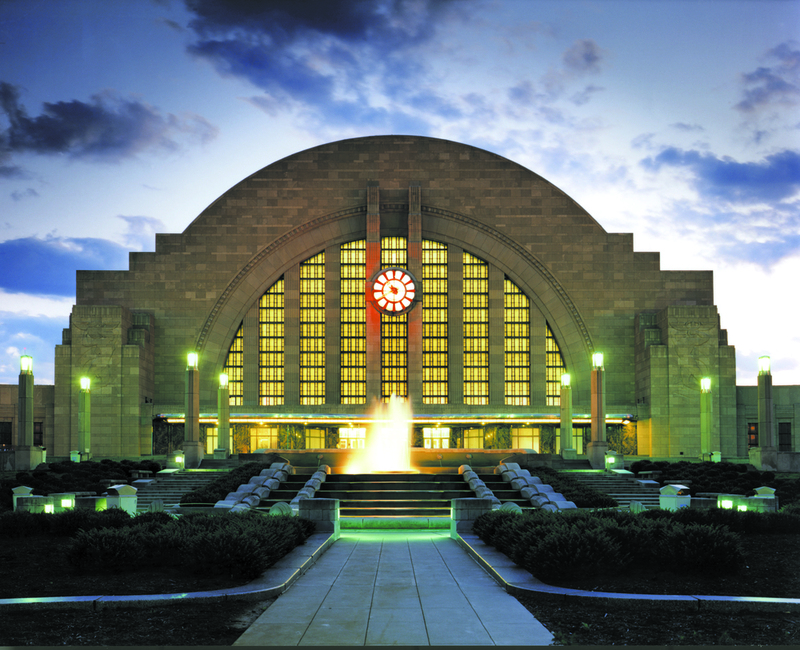 In the late 1980s, a grassroots effort saved the Terminal, and the building became known as the Cincinnati Museum Center. 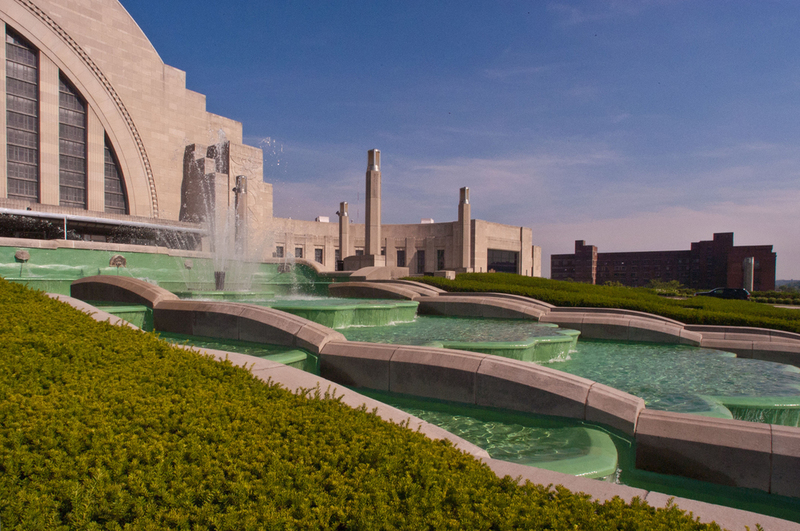 Today, it is the home of the Cincinnati History Museum, the Museum of Natural History & Science, the Duke Energy Children's Museum and an Omnimax Theater. 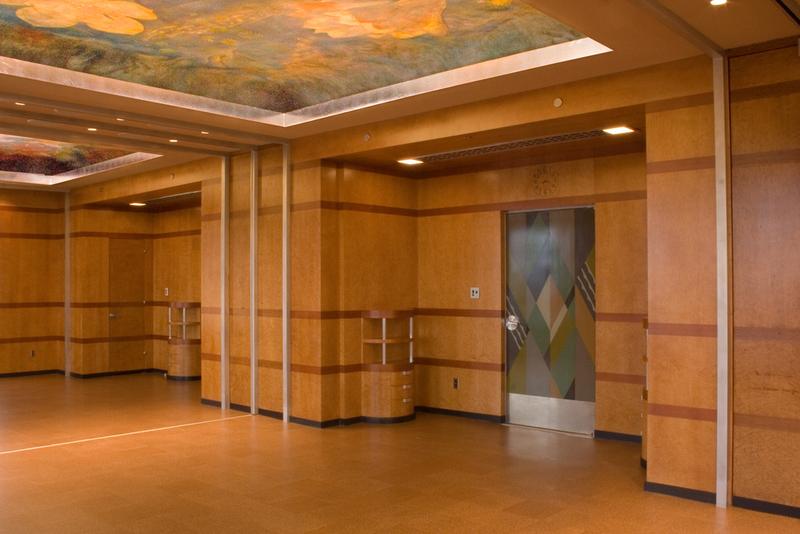 This early renovation focused on allowing the organizations comprising the Cincinnati Museum Center to move into the Terminal without addressing all the critical issues of the building and its aging infrastructure. In 2005, the Museum undertook a national search for a design team to help create a vision for the future and address a significant number of pressing issues, ranging from deferred maintenance to obsolete building systems, ADA compliance and need for new uses to enhance the overall visitor experience. The Museum selected a multi-discipline team that included the Preservation Design Partnership and glaserworks (as the local planning and design entity) with George C. Skarmeas as the Lead Planner / Designer / Preservation Architect. Led by Dr. Skarmeas, the team prepared a detailed Master Plan (2008) that identified a program of $100 million in capital improvements and a sequence of implementation, and an additional $100 million in site improvements, parking and support facilities. It also identified a $10 million program ("Project One") to begin the process of restoring the Terminal and addressing some urgent needs that were identified in the plan. Following a series of reviews with the Board, the plan was adopted and its implementation started in 2008 with the first project as outlined in the Master Plan. 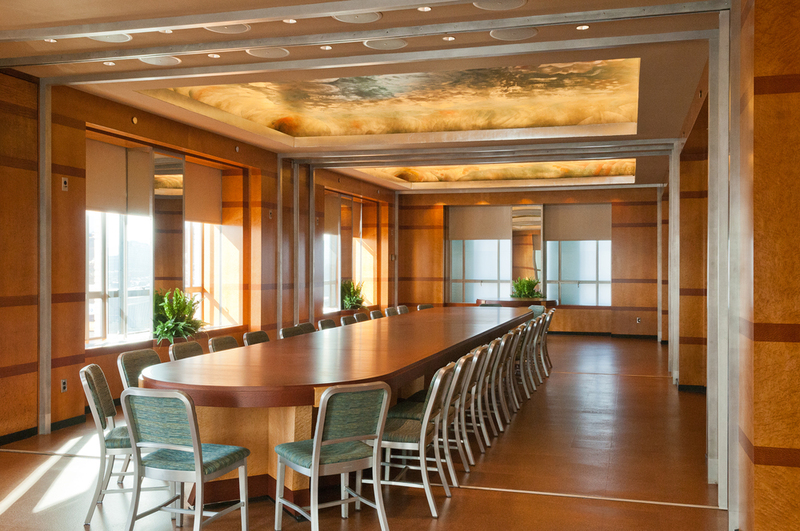 Project One included renovation of the historic dining rooms, exterior envelope repairs, and the installation of a new green roof. The work was completed in 2010. In 2010, the Museum retained PDP to organize a sustainability workshop to help shape the future of the Terminal and provide an impetus for growth for the West End Community. PDP collaborated with ARUP and glaserworks in organizing and staging the workshop and delivering a report for long-term implementation. The workshop also included the University of Cincinnati's curriculum (Schools of Architecture and Engineering) and several stakeholders representing the City and the State.